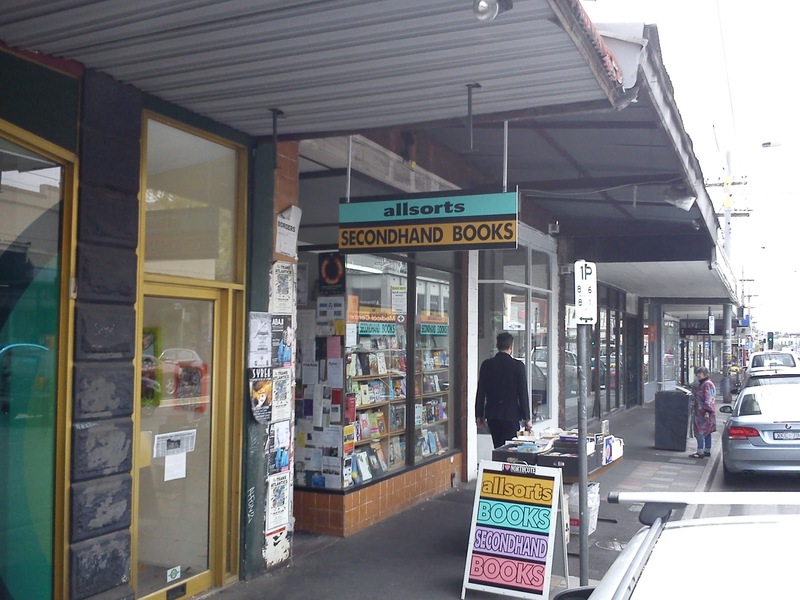 Last week I received a call from Howard at Howard Bolton's Bookshop in Northcote to say he'd received some more Bonds and did I want to have a look before he put them on the shelf. So inspiring a book hunt, yesterday I paid him a visit (while my very patient wife waited in the car). Unfortunately I had them all but it was good to catch up with him again, tell him of my latest aquisitions and find out how he'd been going. 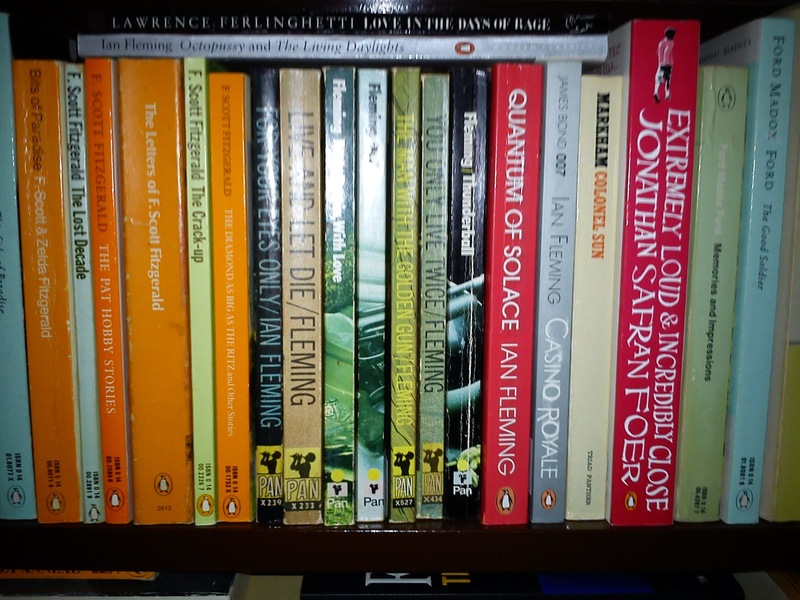 Photo of some of the Bond titles on his shelves. Allsorts Secondhand Books - (second hand) about 5 Fleming's from the 60s and 70s. I purchased a very clean copy of the 1967 Pan "Casino Royale" as a replacement for an existing one. 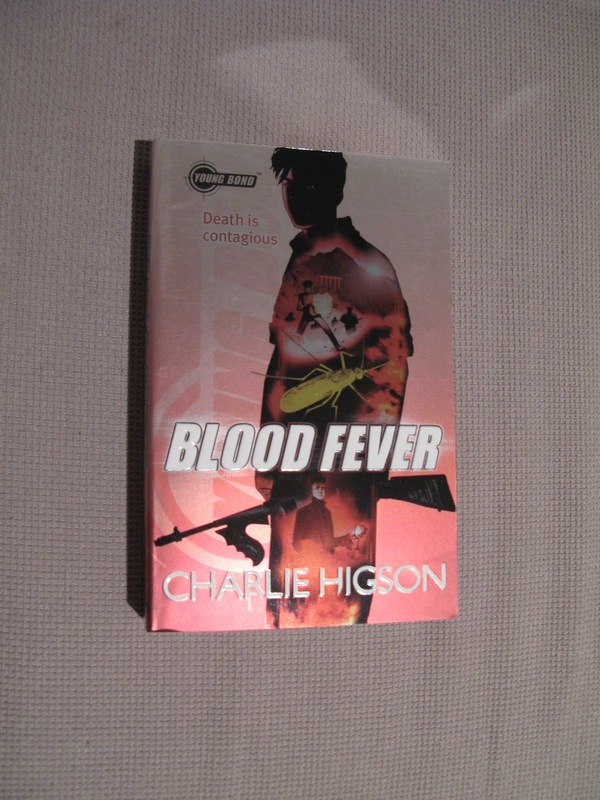 The spine is slightly bent but the cover white is amazingly almost "as new"
I received three more Archie Ferguson Bond novels today. That brings the total to thirteen, so there's just one to go. I'll scan these covers and add them to the website ASAP. 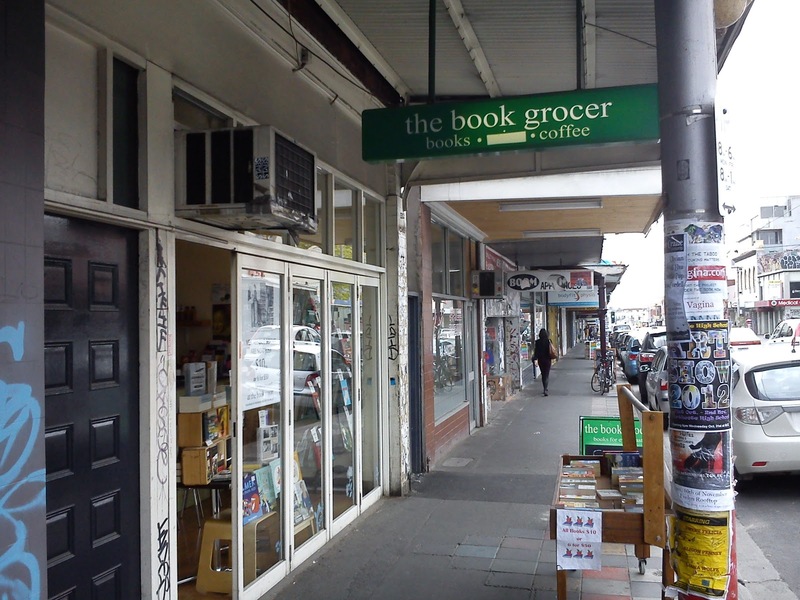 I had an RDO today so I visited a few book stores searching for the two Kev Walker Young Bond titles I'm missing - "Blood Fever" and "Hurricane Gold". 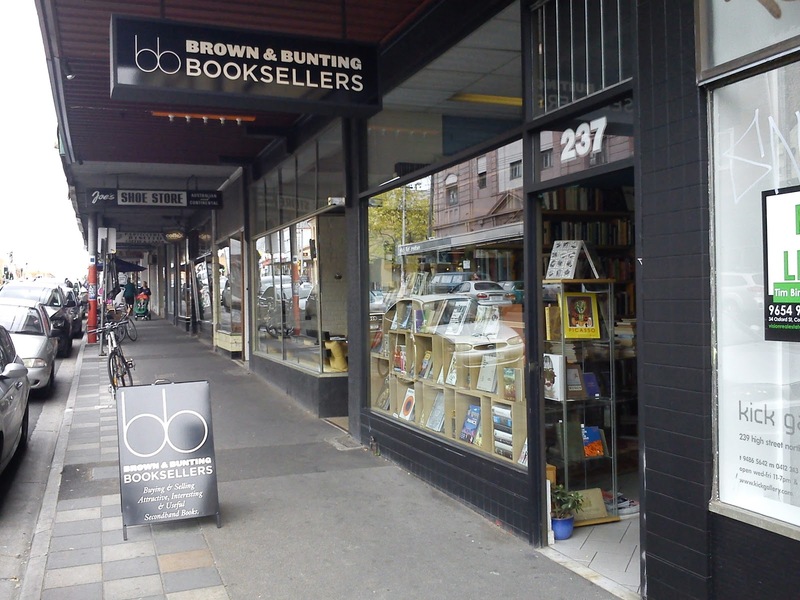 I first visited Glenferrie Road in Malvern where there are three (almost) independent stores selling new books all within 100 metres of each other. 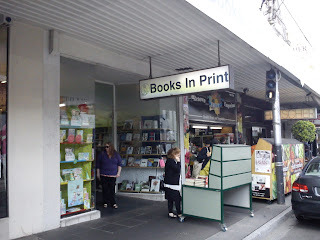 I see this as very unusual, but also handy when searching for new books. 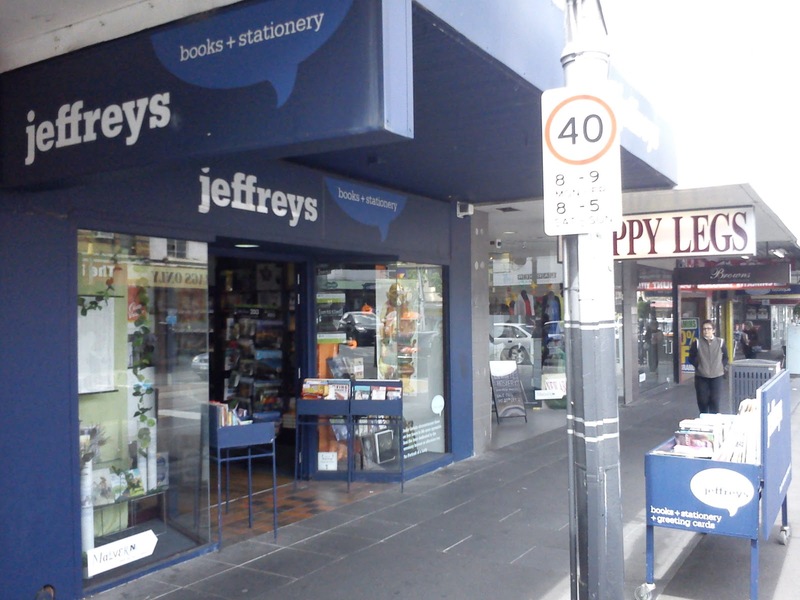 The three stores are "Readings", "Jeffreys" and "Books In Print". And fortunately the last shop I visited, "Books In Print", had a copy of "Blood Fever" I needed. I was also very surprised today. Visiting Chapel Street in Prahran only a few suburbs from Malvern I found that Dymocks have opened a new store. 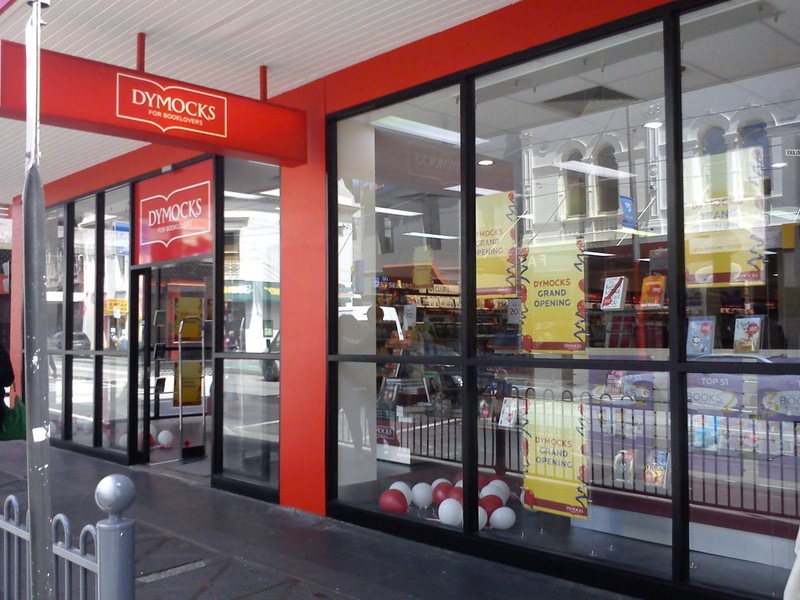 Gutsy move but good on Dymocks, especially as only about two years after Borders closed their store on the same street. 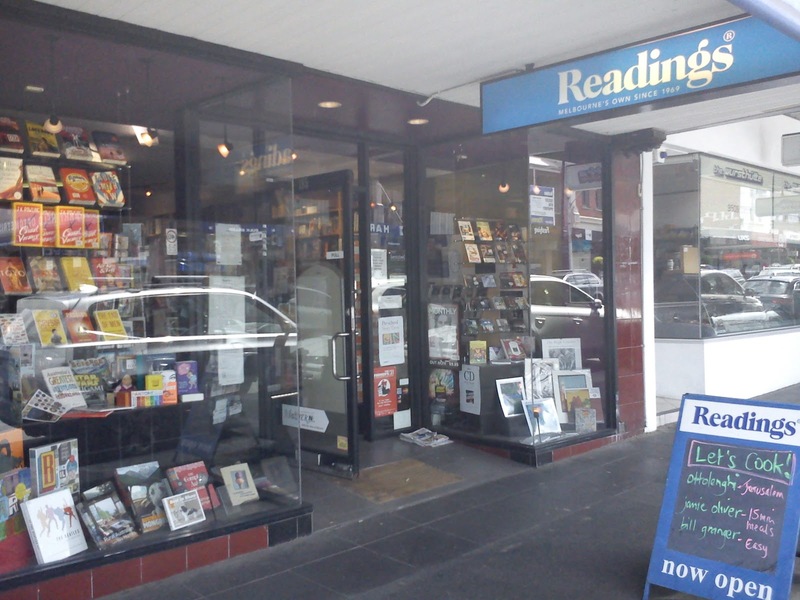 Unfortunately no Young Bonds here though. So now there's only "Hurricane Gold" to go in this series. 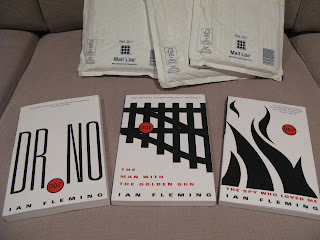 I purchased some Bond books through The Book Depository the other week. Then while looking around the wesbite I found a really cool feature called Live that showed what books were being purchased in what countries at that moment in time. 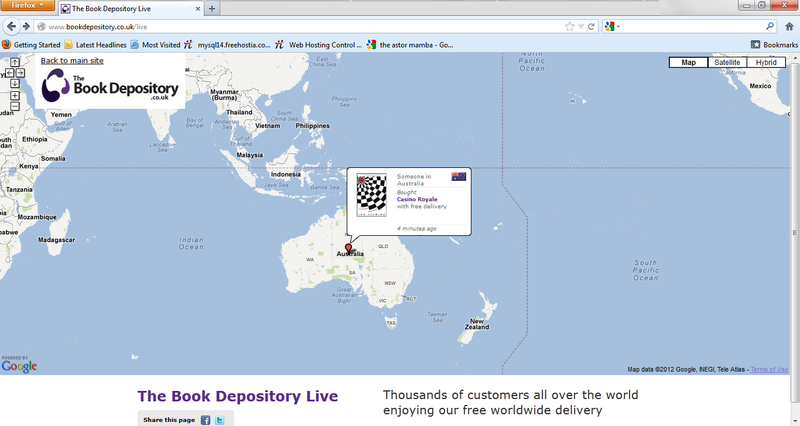 So I waited and voila... there was one of my purchases. 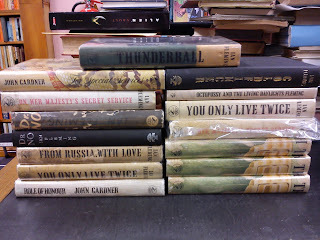 Yesterday I received 18 books while at work. It's the most I've received in one go, and because there were so many the post office people even provided an Australia Post parcel container to carry them in. I opened them last night, pleased to find that all but one had arrived safely. 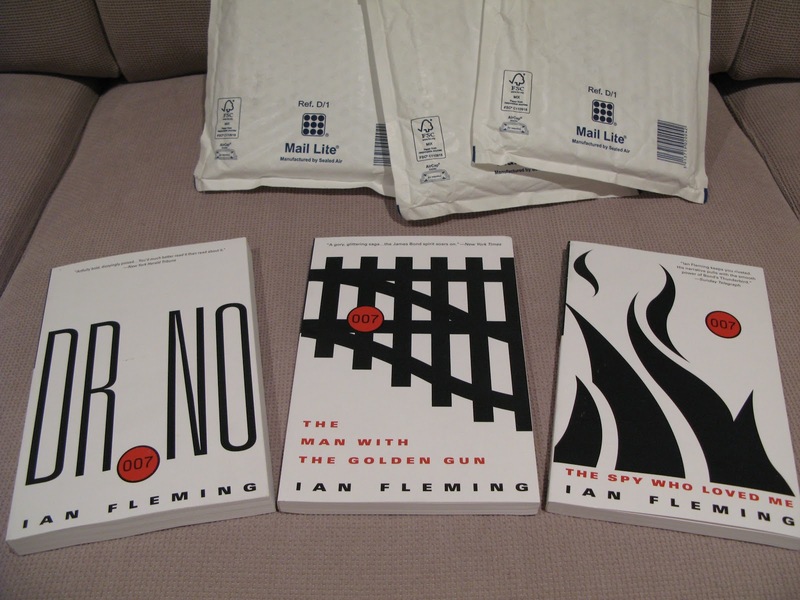 And the parcels contained the remaining seven books in the Vintage "There Is Only One Bond" series, one more book in the Pegasus (US) Gardner series and ten books in the Thomas And Mercer "Archie Ferguson series" - all of which are yet to be scanned on the website. As I've mentioned a million times recently, George Lazenby did a Q&A on Saturday night prior to a screening of a restored 2K digital print of "On Her Majesty's Secret Service" at The Astor Theatre in Melbourne. My estimate was that there were about 400 to 500 people in attendance. James Sherlock began proceedings by explaining what a thrill it was to introduce Mr Lazenby and "OHMSS". He said he even remembered introducing the film to cinema audiences when the film was first released in '69. And then after a brief introduction Mr Lazenby appeared on stage. 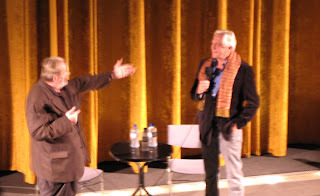 He answered Mr Sherlock's questions and spoke for over an hour about his recollections of the film and about his life. He said much of his life revolved around women, he admitted he wasn't a really smart person, spoke about all his female conquests, how he was paid $1,000 in advance to appear in a Bruce Lee film only to have the actor die just 3 days later. He spoke about his early childhood of kidney problems and 48 operations and how he believed those experiences had a huge impact on his life. He also talked about how he won (nay bluffed) the role of James Bond, how while being Bond he never had to pay for anything, how it helped with the women and how it affected his life. 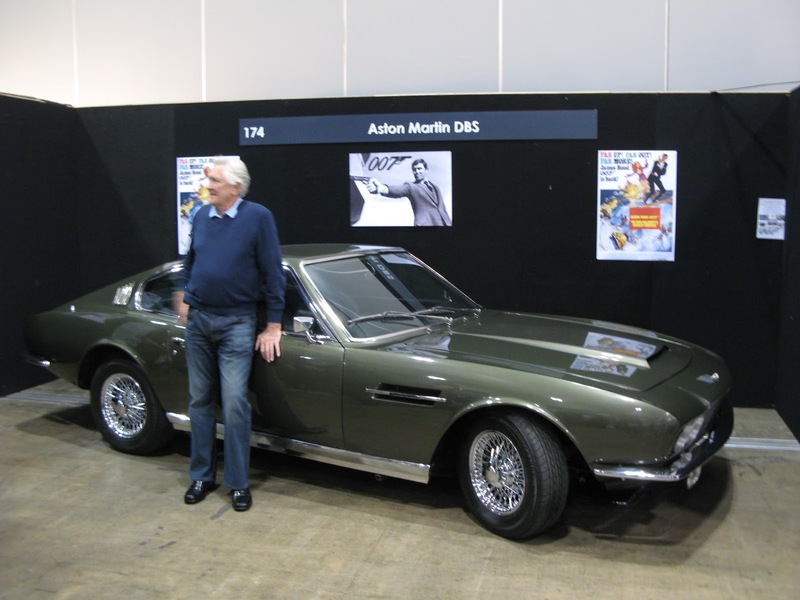 At one point he even said that there were times in his life he'd have preferred never to have been James Bond, probably especially when he had to move back home with his Mum in Queanbeyan, NSW. 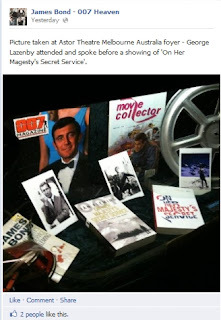 I found Mr Lazenby really interesting and really humorous at times. There were questions from fans, and a really annoying little kid who kept screaming. But overall it was a great start to a brilliant film. It was an amazing sight to see George Lazenby in the flesh for the first time walking through the crowd toward his chair, about to sign autographs at the Armageddon Expo. 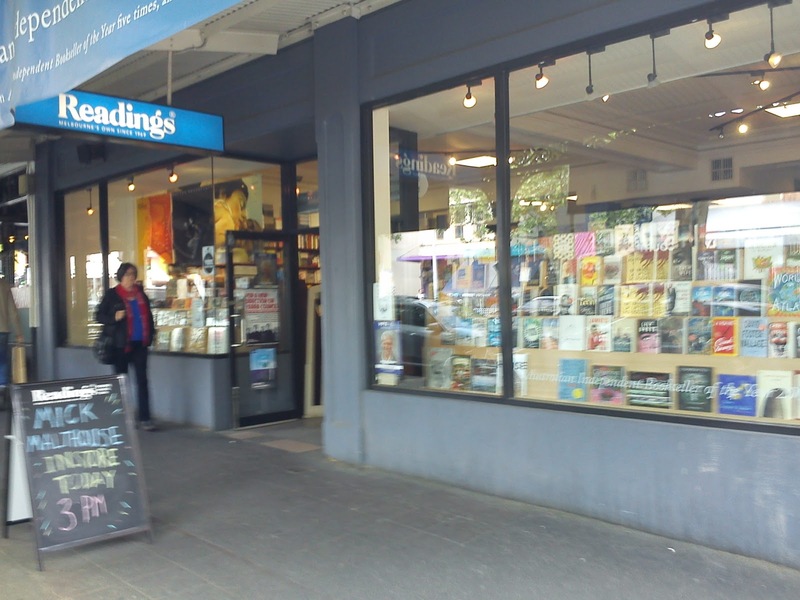 So my wife and I waited in line and when it finally came to my turn I got him to sign a hardback Centenary edition of OHMSS as well as Charles Helfenstein's brilliant "Making Of OHMSS". Strangely Mr Lazenby didn't recognise the cover of Mr Helfenstein's book so I told him it was "... the best making of book for a Bond film". Just before he autographed them he asked if I wanted my name included and I said "No thanks, just your name and number". I also got one of my Piz Gloria business cards numbered on the back and I gave him another card explaining the purpose of the site (he wasn't really interested!). 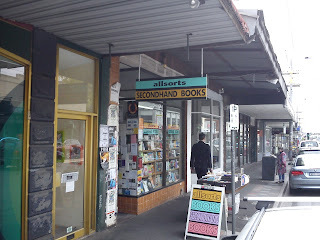 I think I shook his hand three times that morning... Stalker alert ! Me getting my books signed. Mr Lazenby in front of the DBS. 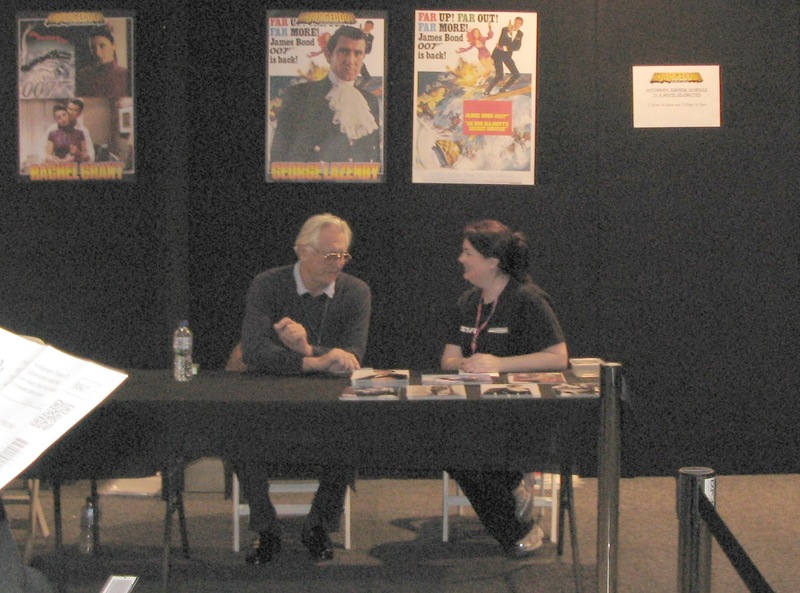 Prior to his Q&A at The Astor Theate on Saturday night George Lazenby also attended an event called the Armageddon Expo in the City that morning. Neither my wife nor I had ever attended one of these events before and surprisingly it was pretty good and well organised. 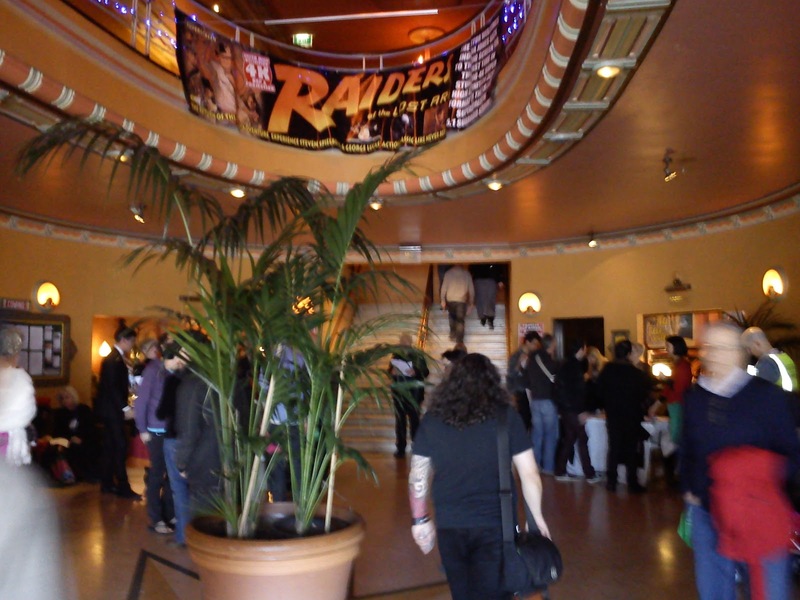 There were heaps of people dressed in costumes, artists showing their art and stands selling items, as well as a number of actors (including the afformentioned Mr Lazenby) signing autographs and having photos taken. 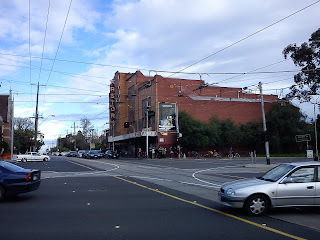 This entry is just some general photos from the event. The next entry features Mr Lazenby. Also present was an Aston Martin DBS like the one featured in OHMSS. 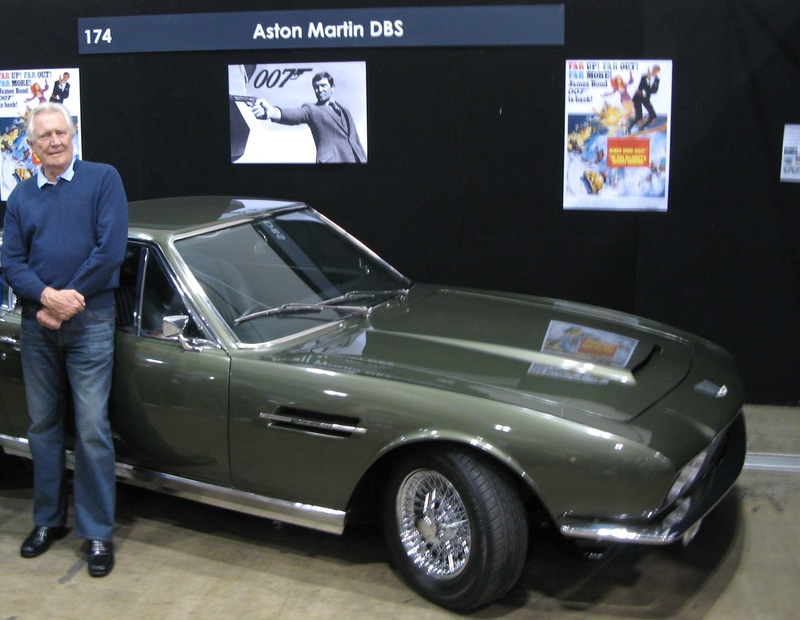 When I spoke to the owner of the vehicle I discovered he'd purchased it over 30 years ago, had it shipped in from Europe and it was confirmed as the actual vehicle from the film. 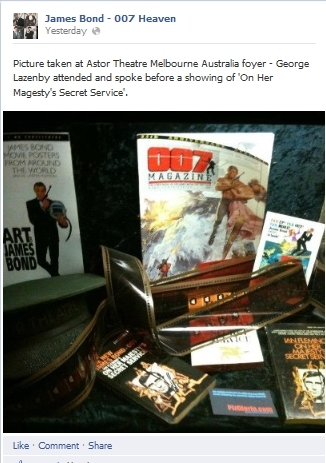 A couple of months ago I was very excited to discover that George Lazenby would be appearing at The Astor Theatre in Melbourne to do a Q&A before the screening of a newly restored 2K digital print of "On Her Majesty's Secret Service". 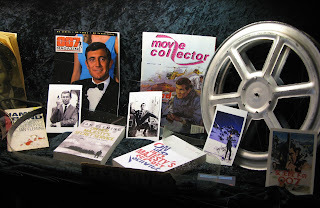 So I got in touch with The Astor asking if they'd like me to lend them some items to display in one of their glass cabinets in the cinema lobby. They said they'd be most appreciative. Another Gardner novel arrived last Friday. It's good to receive another book in the Pegasus (US) series as the Orion (UK) series is getting close to complete. - Imperial Secondhand Bookshop (second hand) - five 60's Pans and a heap of Jonathan Capes, many first editions. 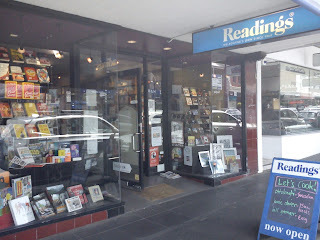 They even allowed me to take the books out of the cabinet and take a group photo. I've never seen this many Capes in one store. 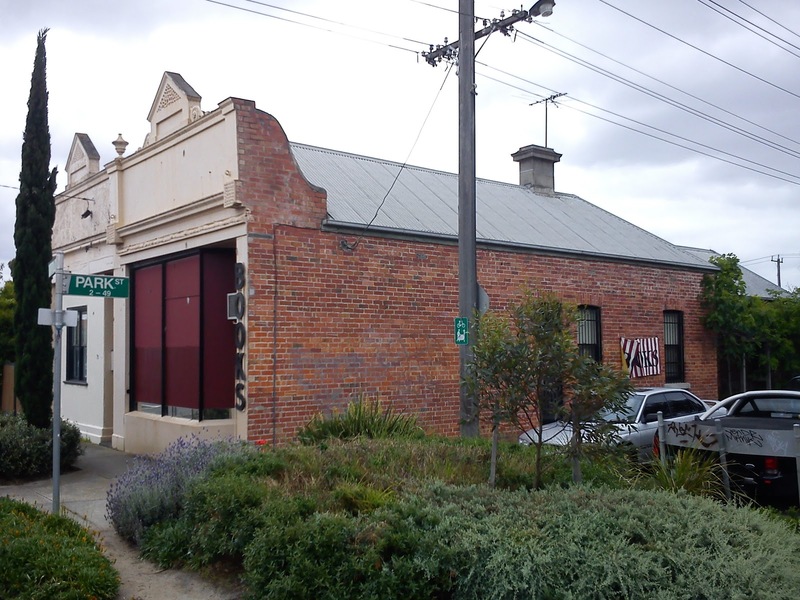 The two owners were great guys to talk to. 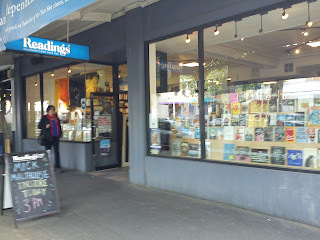 So at the end of my book hunt I purchased two books: a paperback "The Diamond Smugglers" and the Puffin "Silverfin". But some of those Capes are calling my name ! Alternate Film Version Of "Quantum Of Solace" ?